Want to boost your nutrition but don't know how? You're not alone. Knowing what to eat, how much to eat, and how to keep disease risks low can be confusing, especially with so much contradictory nutrition information available on the internet. 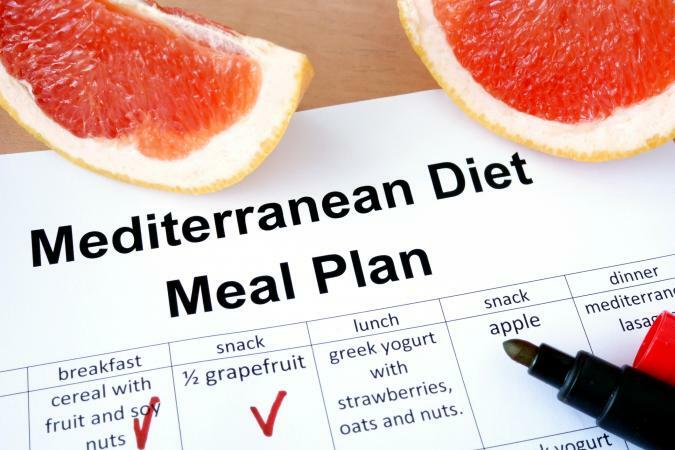 Fortunately, following a few simple recommendations makes it easier for you manage your diet for optional nutrition. The first step in maintaining proper nutrition is meeting your daily fluid requirements. Doing so helps prevent dehydration and possibly lowers your risk for chronic diseases, according to a 2015 study published in Nutrition Reviews. The Food and Nutrition Board says women need just over 11 cups of fluid, and men (and lactating women) require about 16 cups of fluid daily. Water is the best choice, but any type of fluid counts. Knowing how many calories your body requires daily can help you follow meal plans and maintain a healthy weight. The tables below show calorie needs based on the Dietary Guidelines for Americans 2015 recommendations for healthy adults. If you're trying to shed pounds, you may need fewer calories daily than the chart above indicates. A good rule of thumb is women need 1,200 to 1,500 calories daily, and men (and women who exercise heavily) require 1,500 to 1,800 calories per day for safe and effective weight loss, notes the National Heart, Lung, and Blood Institute. Below are lists of foods and portion sizes from each food group, to help you accurately follow meal plans. 1 cup of grapes, berries, melon balls, applesauce, etc. Eat moderate amounts of fats or oils. Watching your sodium intake lowers your risk for high blood pressure and heart disease. The American Heart Association suggests getting 1,500 to no more than 2,300 milligrams of sodium daily by choosing lower-sodium foods when possible. Check the nutrition facts label of your favorite foods to know how much sodium you're consuming each day. Click on the FoodTracker link. Enter your daily food intake into the meals section by using the "search" field. Enter the amount of each food you've eaten. When you're finished, click on the "nutrients reports" link under the "my reports" tab. Click on the dates you want to analyze. Click on the blue "create report" button in the lower right corner of your screen. You'll then view a customized nutrition report to figure out if you're getting optimal nutrition. Ask your doctor about taking a multivitamin supplement, especially if you experience symptoms of nutrient deficiencies, or your nutrition tracker uncovers deficiencies. Taking a multivitamin supplement is generally a good idea for deficiency prevention as well, especially for pregnant and nursing women. However, always check with your doctor to be sure. Regular exercise is another part of staying healthy and looking and feeling your best. Aim to get in 150 minutes of moderate-level physical activity, or 75 minutes of high-intensity aerobic exercise weekly (plus strength training at least two times per week) for optimal health. That's the recommendation set by the Physical Activity Guidelines for Americans. 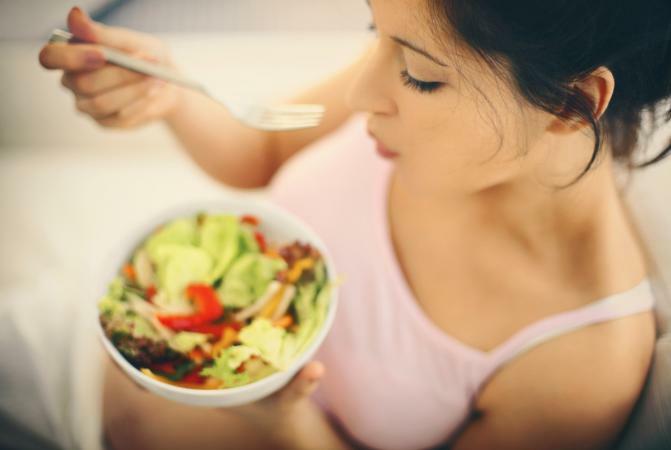 Managing your diet for optimal nutrition is no easy task, but starting with a few simple recommendations will help get you on track in no time. Drinking plenty of water, using meal plans, exercising regularly, and taking a multivitamin supplement are the keys to proper nutrition and healthy weight management.